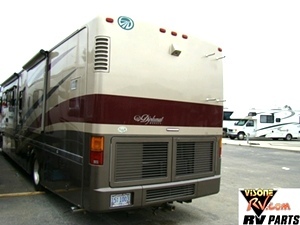 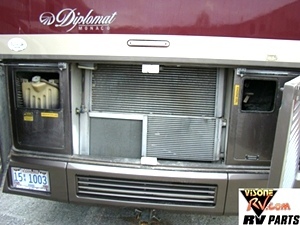 2004 MONACO DIPLOMAT MOTORHOME PARTS FOR SALE. 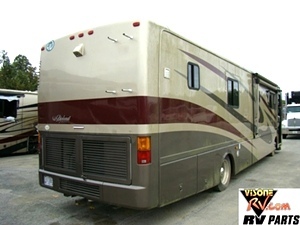 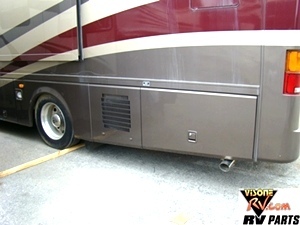 VISONE RV IS NOW PARTING THIS UNIT OUT. 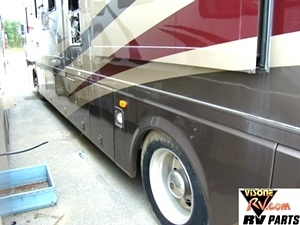 FEATUREs; CUMMINS ISL 400 HP DIESEL ENGINE, ALLISON 6-SPEED TRANS, MONACO FRONT AND REAR CAPS FOR SALE, CARGO BAY DOORS, AWNINGS, ACCURIDE ALUMINUM WHEELS, SIDE MOUNT CAMERA, PROPANE TANK, INVERTER, CONTROL BOXES AND BOARDS, HYDRAULIC PUMP, SLIDE OUT MOTORS, WATER HEATER, RV FURNACE AND MORE. 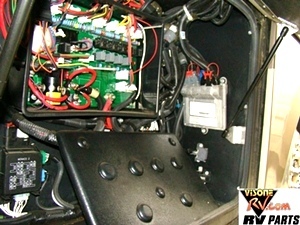 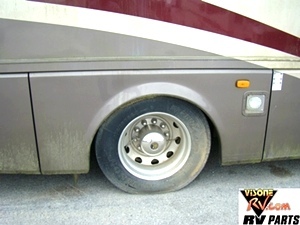 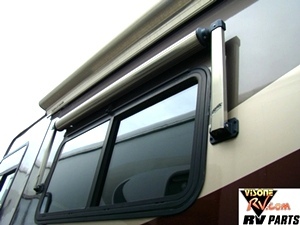 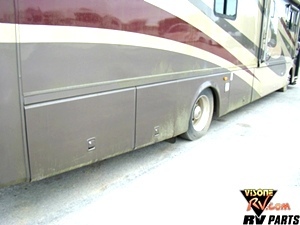 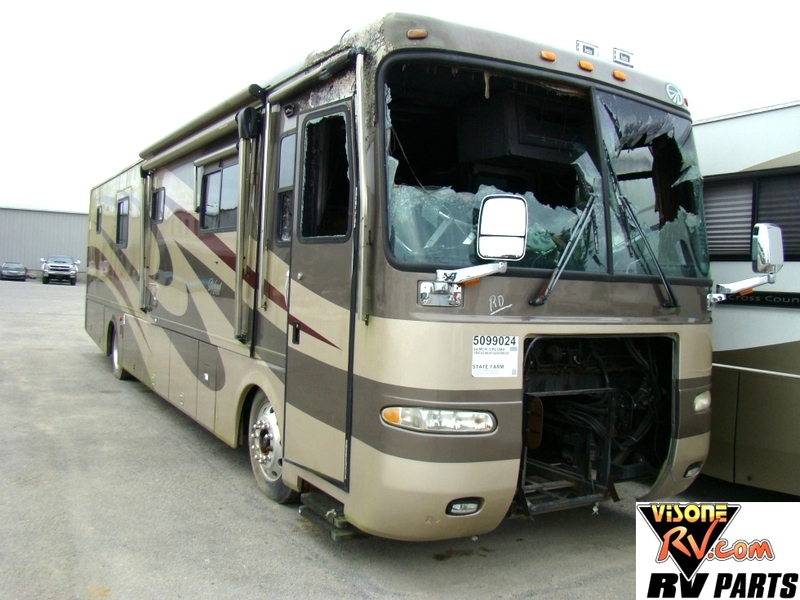 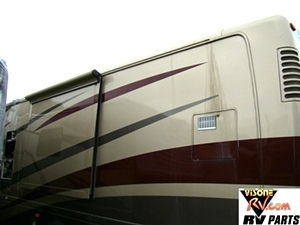 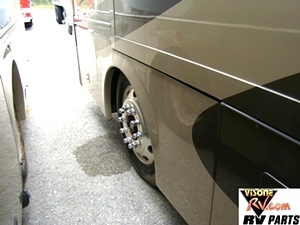 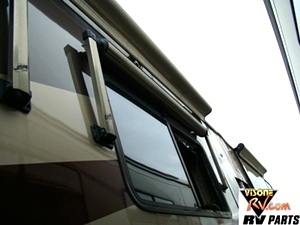 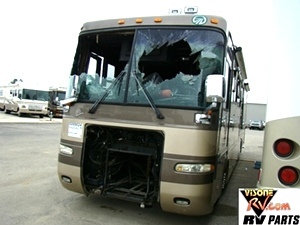 SEE A PART YOU NEED - CALL VISONE RV AT 606-843-9889.